Custom cut and edged high quality, heavy wear rated red (or any colour!) carpet runners to sizes as large as 5 metres wide and up to any length. 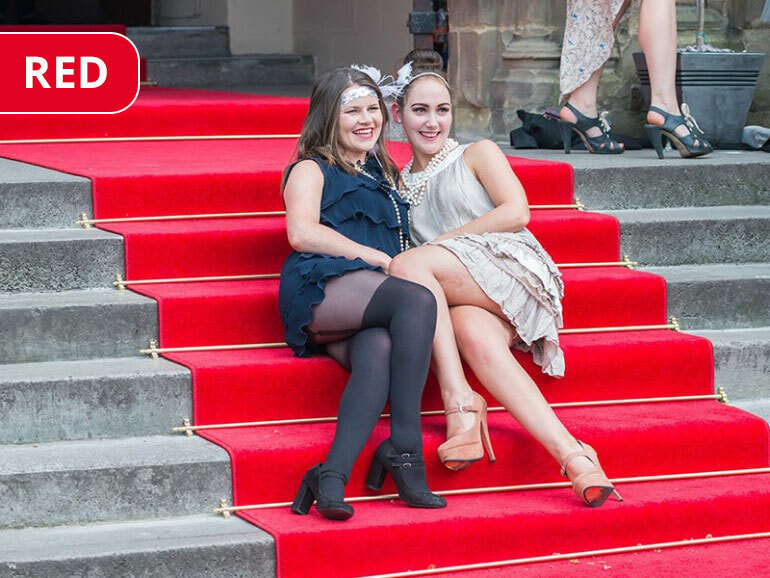 Specialists in custom red carpets for large events; we here at Custom Made Red Carpets provide stunning carpets to customers throughout the UK and across Europe. 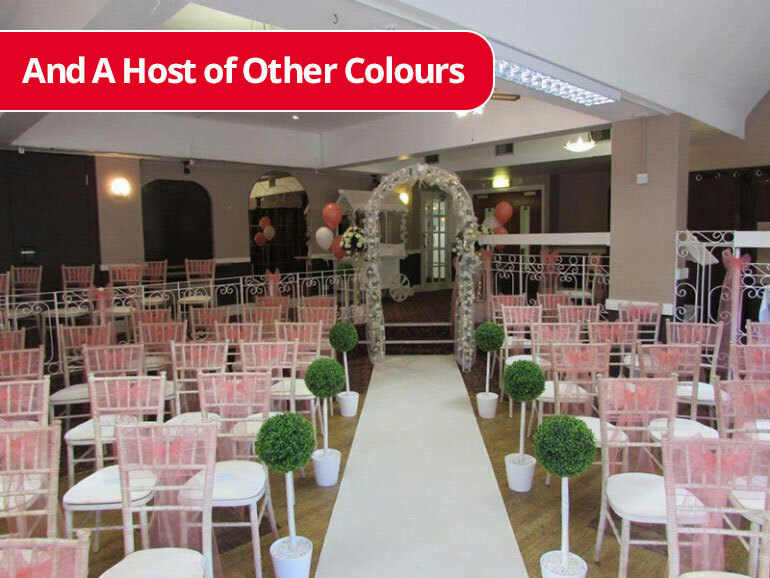 From a red wedding carpet to an ivory white walkway carpet; our range includes a variety of colours, all of which can be cut to your required dimensions so we know we will have the solution for you. Supplying red carpets isn't the only thing we do either. With all our carpets, we also supply stair rods, carpet end plates and so much more. 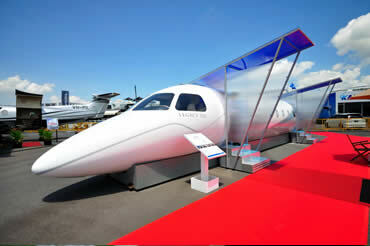 All of our services are made to meet your requirements as well. This includes sizing, dimensions and deciding on what carpet best suits you depending on the intended usage. Call the specialists in event carpets and custom made carpets today on 01726 816572 and we will ensure that your stunning new custom event carpets are quickly dispatched to your property. Have something coming up? We have beautiful event carpets available that are designed and cut to your required lengths. Our custom red carpets are high quality & suitable for repeated use, with choices of Interior, Temporary exterior & Permanent exterior use. Why not order your FREE samples here? 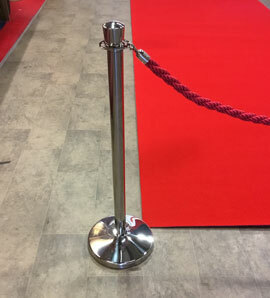 We offer a wide range of custom red carpets; all of which are made to meet your specific requirements and measurements. Suitable for a wide range of applications, we can create a beautiful walkway for a wedding or for a large event. 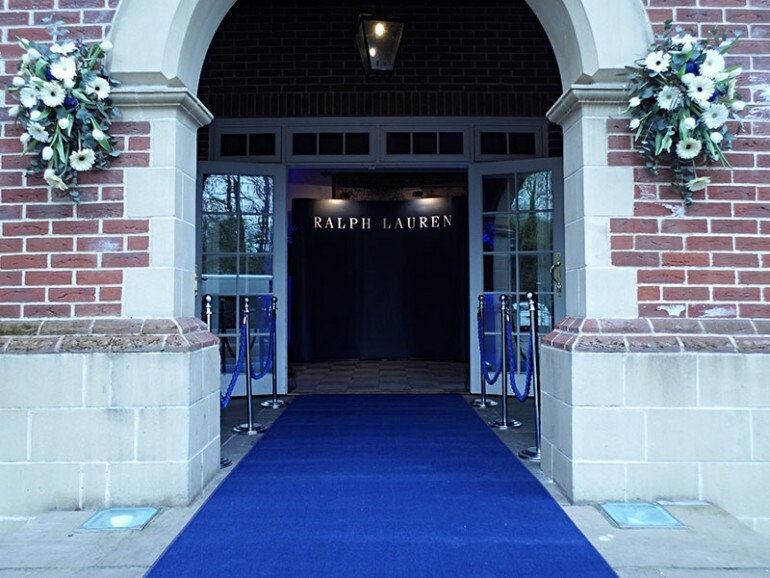 Custom made carpets create a beautiful entrance or walkway to an event or wedding. 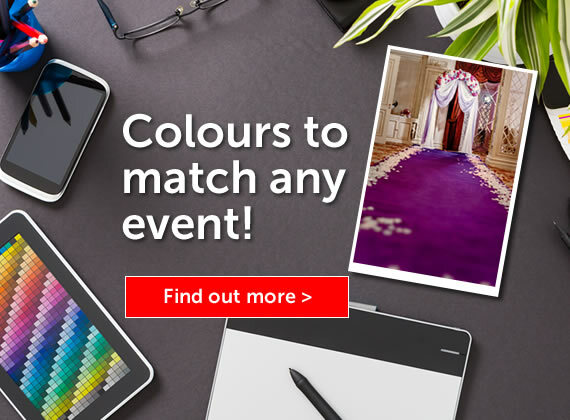 Available in a wide range of colours, our high quality custom made carpets are delivered quickly and stride to get the event carpets installed quickly for your event. Working across Europe, clients receive their high quality event carpets, no matter the colour or size requirements, on time. Custom Made to any Size! Event carpets cut to any width up to 5m wide, any length and almost any shape! To find out more and view our optional extras, visit our accessories page. We offer a wide range of accessories that are perfect when accompanied by our stunning event carpets. All delivered quickly, we ensure everything arrives at your property for when you need it. Need a new event carpet with stain protection and stair rods? We have you covered. Since the Ancient Greeks red coloured carpets have been reserved for only the great and the divine to step foot upon. Now we supply red carpet runners suitable for use at hotels, weddings, special events and for any situation where you want to give your guests the VIP treatment. See the accessories page for details on our other products, such as our stair rods and carpet end plates, that go beautifully with our custom made carpets. When all used together, they create a perfect event carpet or entrance to a wedding or hotel which is why so many of our clients use us to supply that perfect carpet. You can find full details of our services on the pages of this website, please contact us today to discuss your requirements and for help or advice.